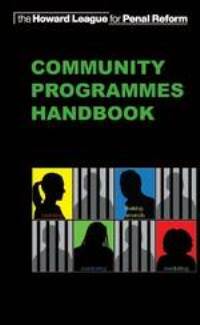 The Howard League for Penal Reform has compiled The Community Programmes Handbook which identifies positive, creative and effective community programmes from around the UK. 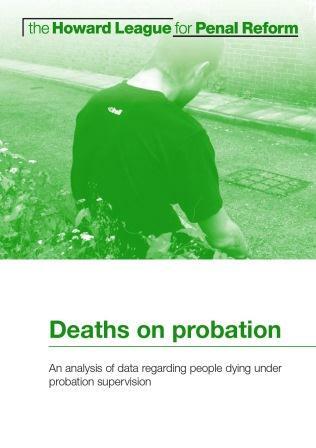 The Howard League’s research, by Professor Loraine Gelsthorpe, Nicola Padfield and Jake Phillips of Cambridge University, analyses data on people dying under probation supervision and is the first time such a study has been carried out. 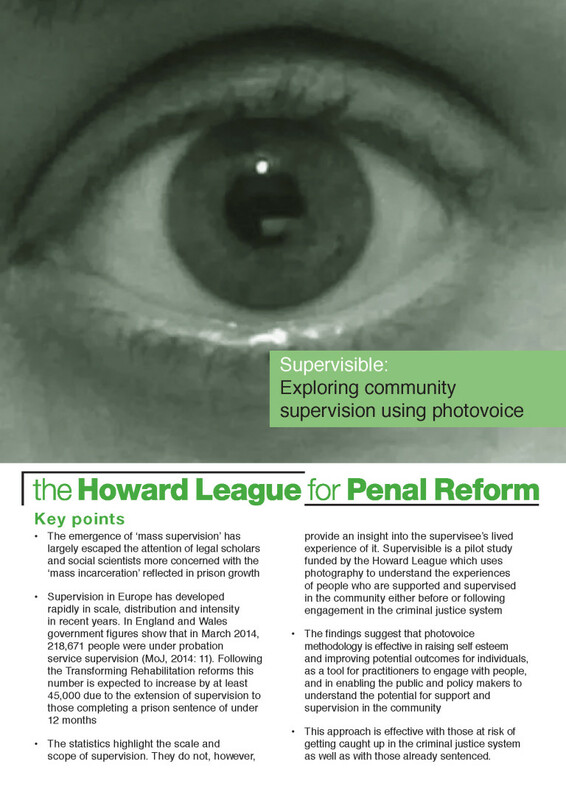 This report shows how the innovative photovoice methodology was used with a group of women who were undergoing or had experienced community supervision. As part of our What if...? 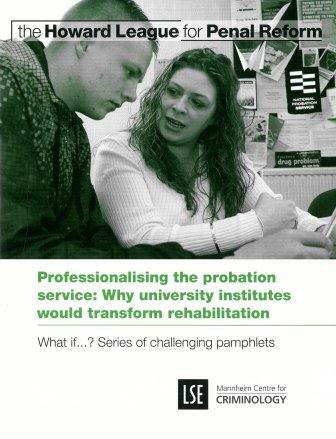 series, Professor Jonathan Shepherd explores the possibility of transforming rehabilitation by professionalising the probation service.